SRINAGAR, Mar 6: The Joint resistance leadership (JRL) on Wednesday asked the people to hold protests on Friday against the ban on Jama’at-e-Islami, raids of the leadership and assault on Article 35A. In a statement, the JRL termed the ban on JeI, arrest of hundreds of its leaders and cadres, assault on the state’s hereditary state subject law, fresh spree of raids by NIA and ED as authoritarian decisions. 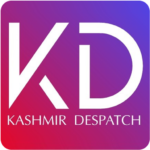 They said the aim of these moves was to weaken the people’s movement and to intimidate leadership and people of Kashmir into submission to give up striving for the resolution of the Kashmir dispute. 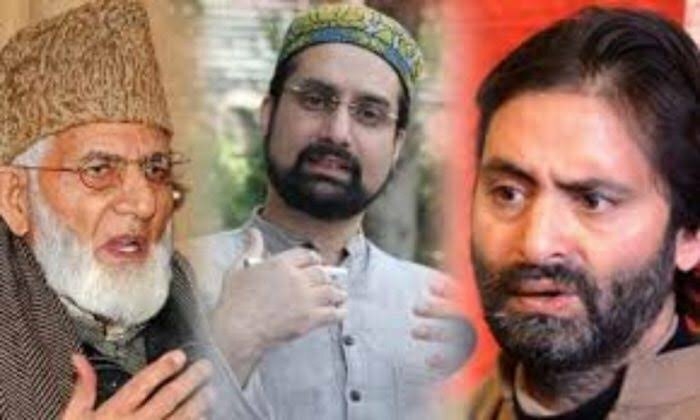 JRL comprising Syed Ali Geelani, Mirwaiz Umar Farooq and Yasin Malik in a joint statement today said that people and leadership are engaged in a political and human struggle for Kashmir resolution as per the internationally accepted and democratic principle of self-determination. “Authoritarianism is no solution to issues and will not yield the results that GOI wants as has been proved in the last three decades. Talks and dialogue (sic) is the most peaceful and democratic manner to address issues and bring peace in the subcontinent,” they said. They urged the Imams and Khateebs to highlight the issue on coming Friday and asked people to peacefully protest against these “arbitrary and authoritarian moves”.